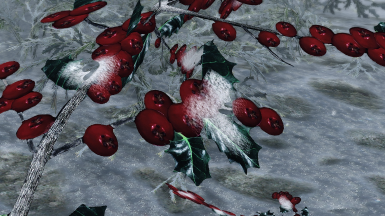 Changed 2k textures from 4096x2048 to 2048x1024 pixels to save on memory. 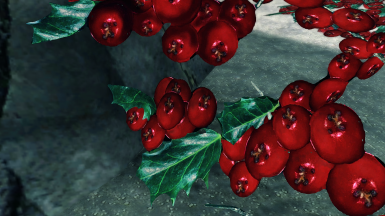 Changed 1k textures from 2048x1024 to 1024to512 pixels to save on memory. 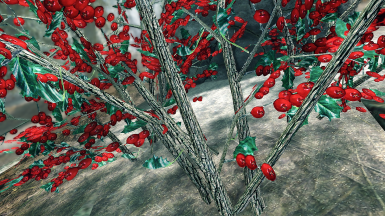 Rebuilt normal maps of the 2K files to save on memory. 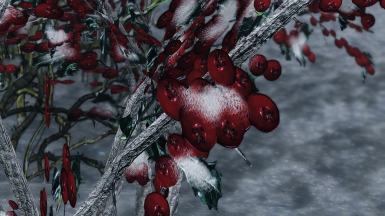 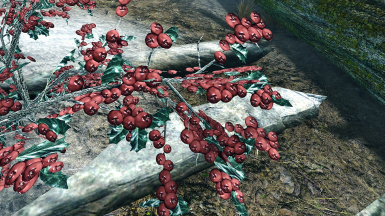 Added 1K versions of the snowberries in optional files. 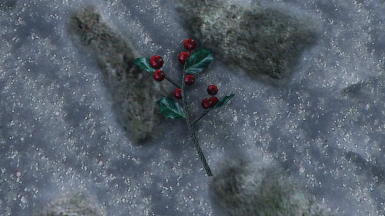 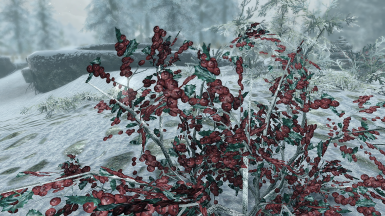 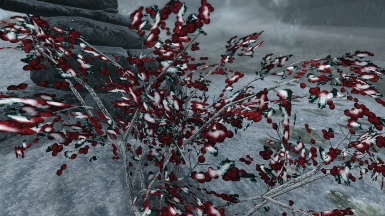 Changed the textures of the snow on the Snowy Snowberry Bushes to not be so overwhelming and overpowering. 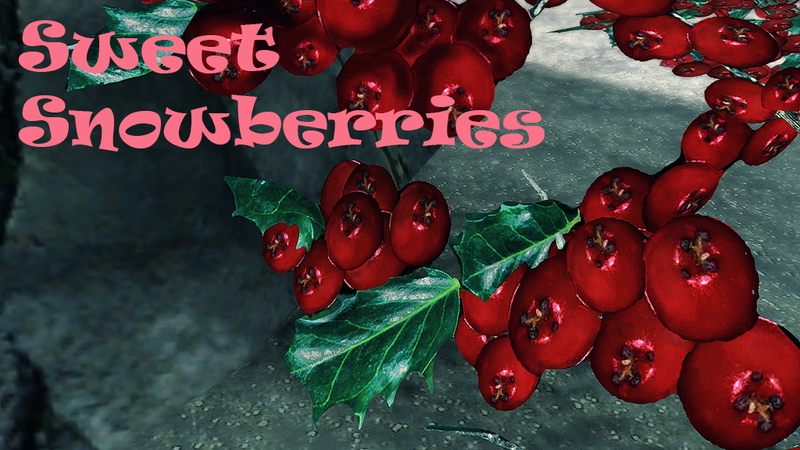 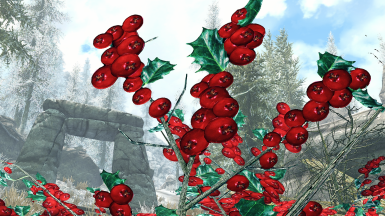 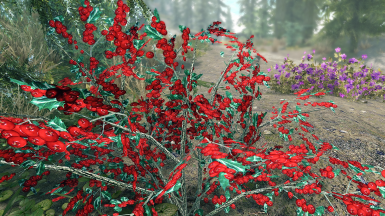 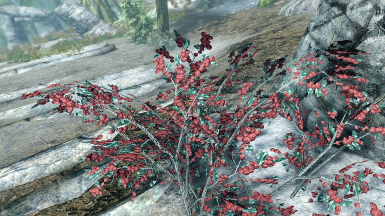 Added a Less Saturated Version of the snowberries. 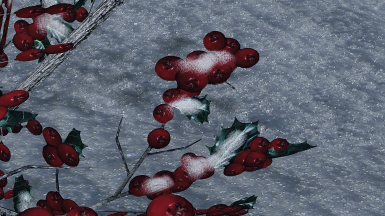 Recreated and adjusted the Normal Maps.